U.S. ambassador to the U.N. Nikki Haley told CNN today that she had a "personal conversation" with President Trump about how he handled the fallout from Charlottesville, per Politico. "Well, I had a personal conversation with the president about Charlottesville, and I will leave it at that," Haley said on CNN. "But I will tell you that there is no room for hate in this country. I know the pain that hate can cause, and we need to isolate haters, and we need to make sure that they know there is no place for them." 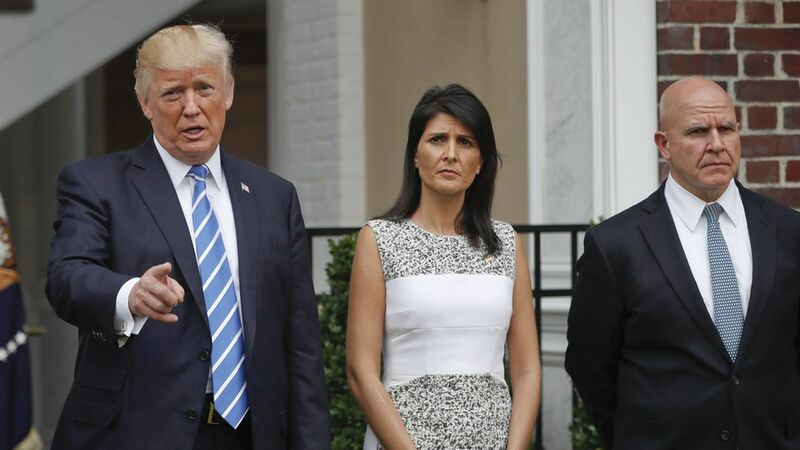 On "Good Morning America," Haley brought up her conversation with Trump again, adding that her message was "taken very well." As for whether Trump believes he was in the wrong with his response? "The president clarified so that no one can question that he's opposed to bigotry and hate in this country," said Haley.